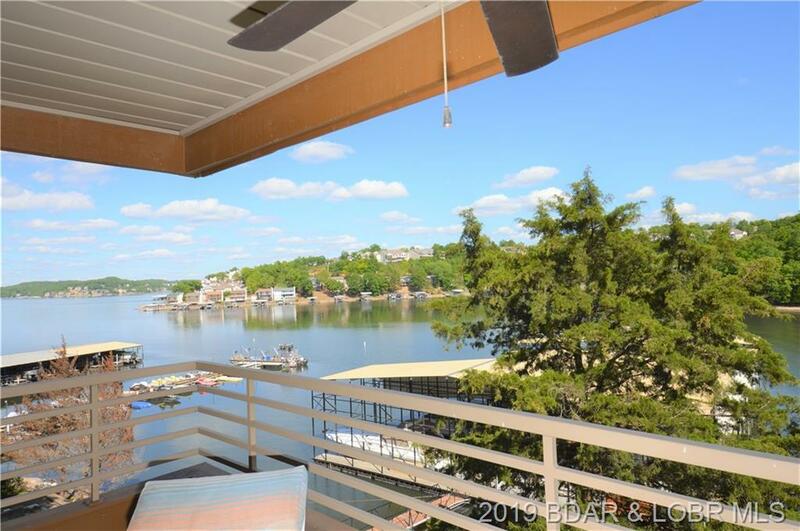 120 Cedar Lake Ozark, MO. 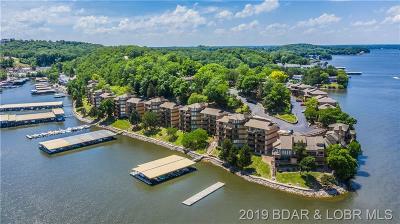 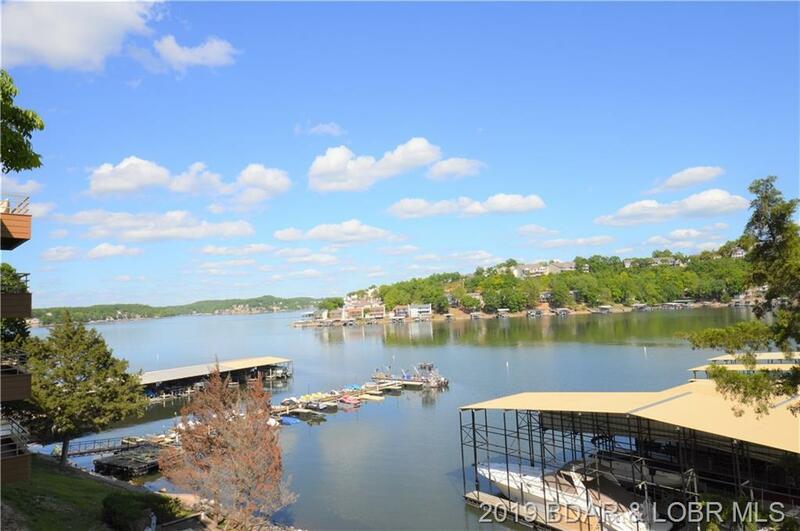 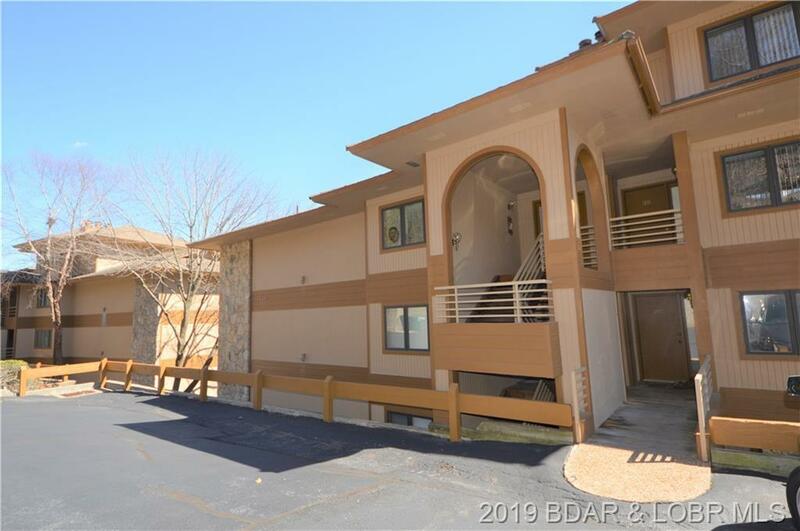 | MLS# 3512811 | Lake of the Ozarks Real Estate, Property Search in Lake of the Ozarks, Luxury Waterfront Properties for sale at Lake of the Ozarks, Waterfront Properties at Lake of the Ozarks, Vacation homes at Lake of the Ozarks, Real Estate Agent at Lake of the Ozarks. 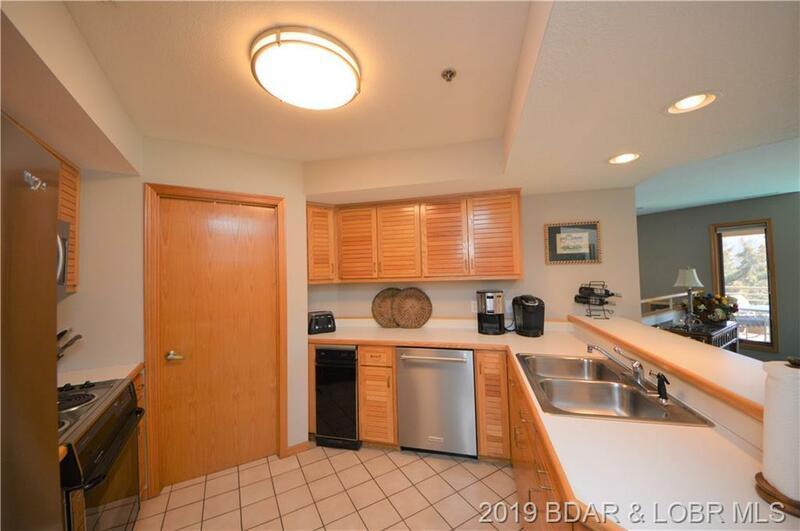 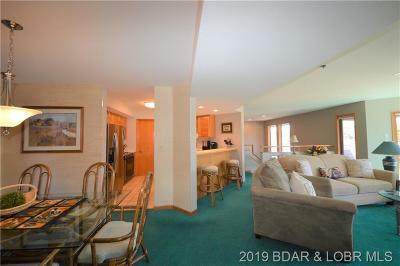 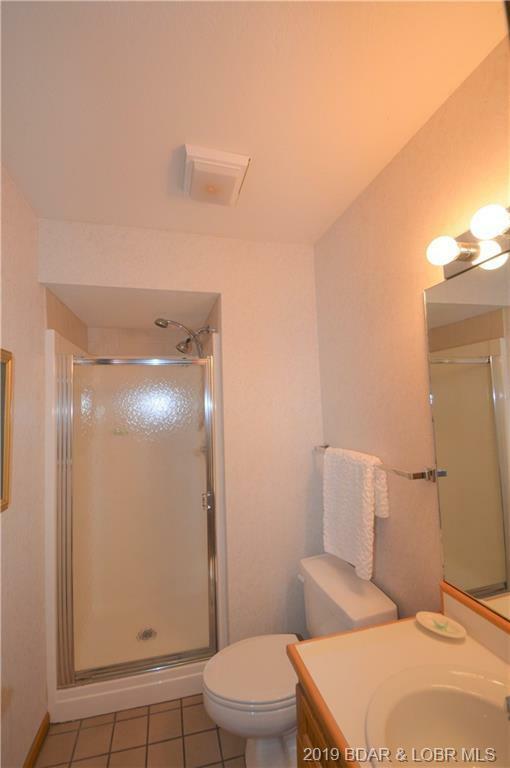 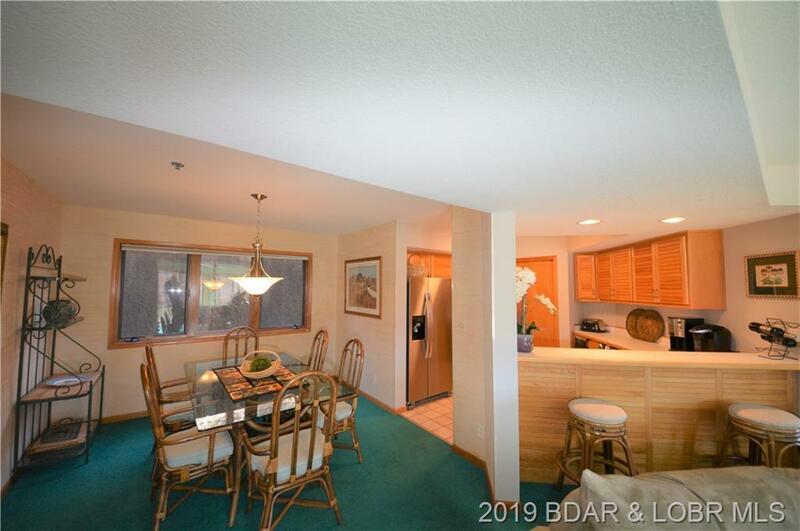 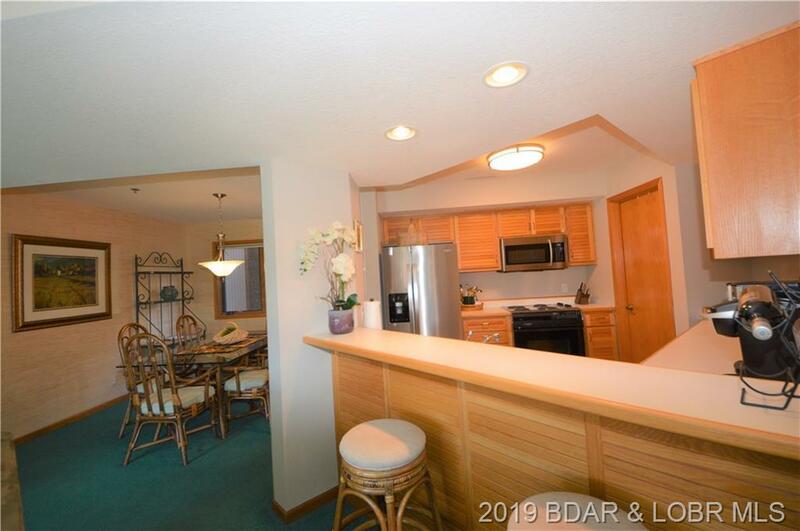 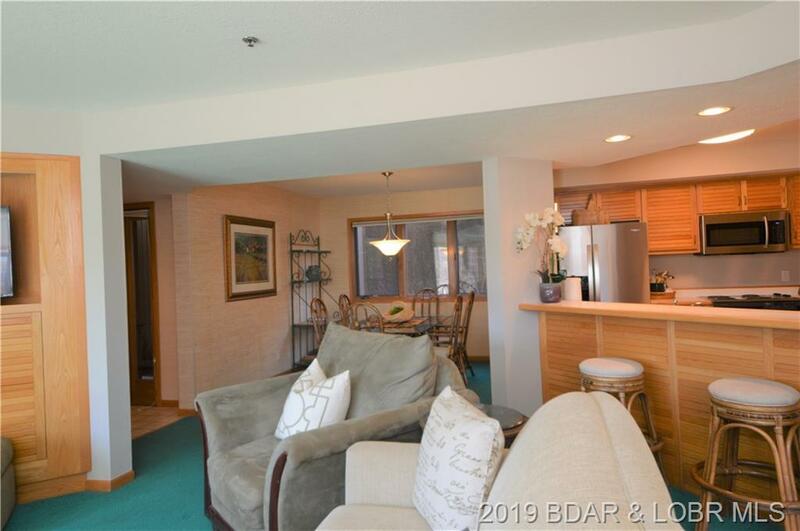 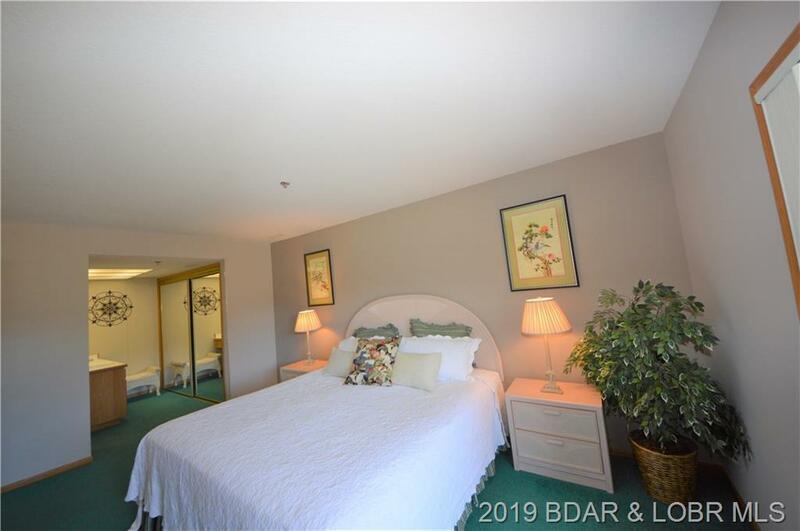 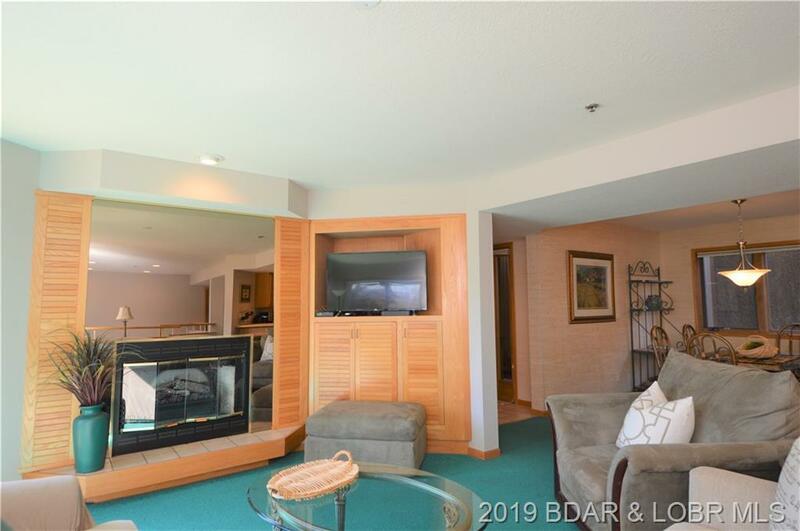 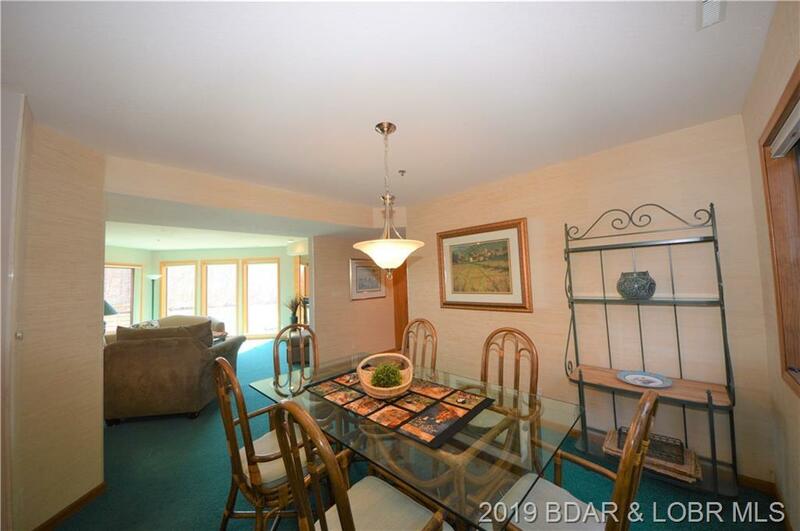 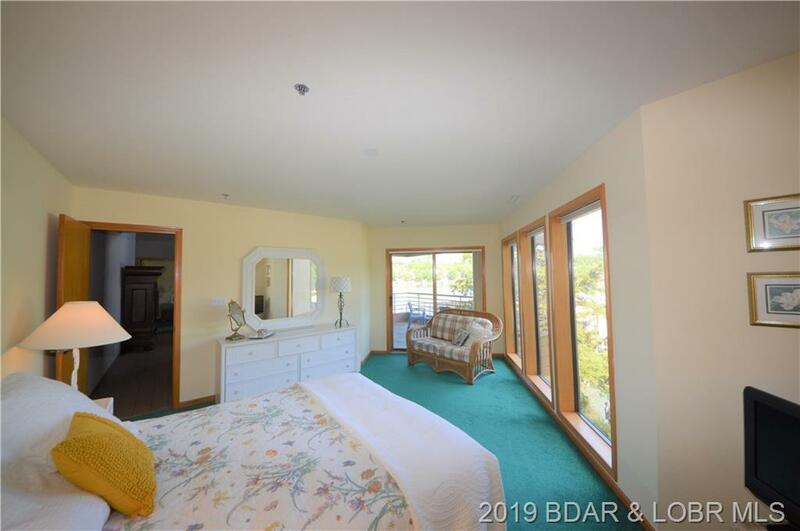 Awesome lake views from this spacious 3 bedroom, 3 bathroom condo at the Breakers. 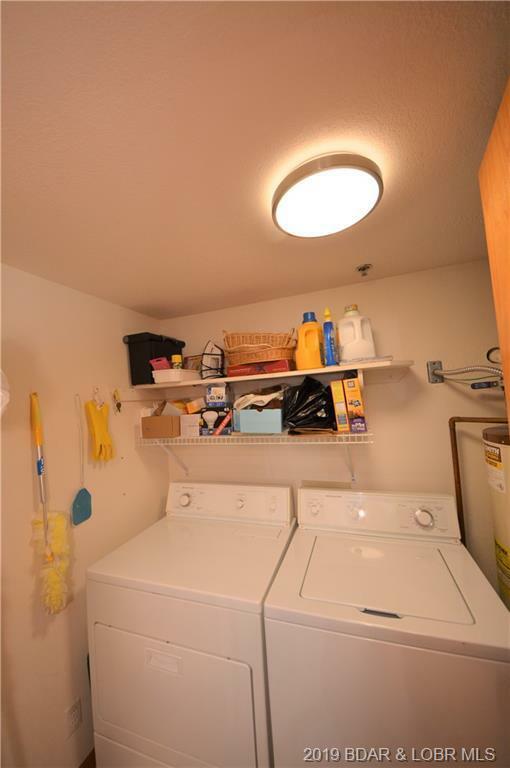 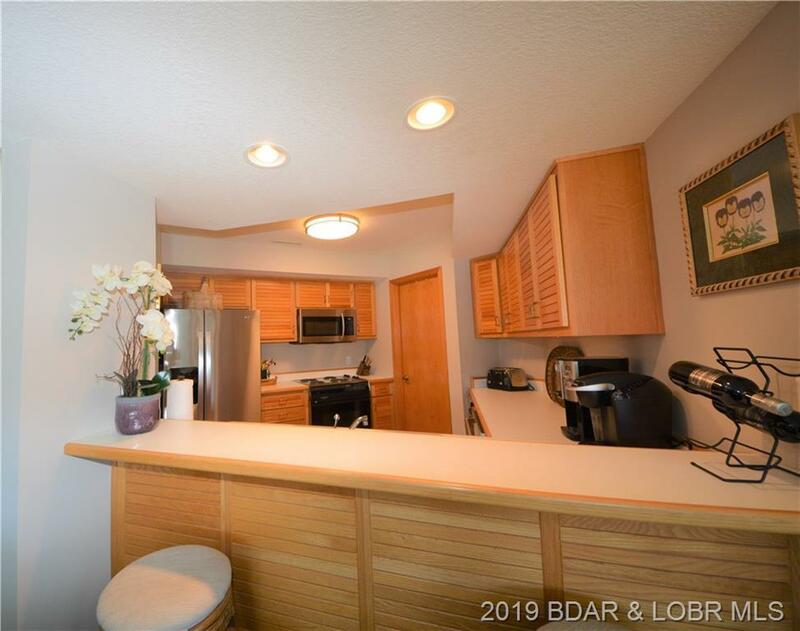 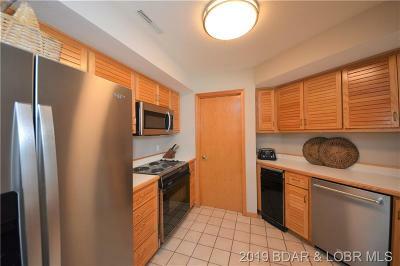 Condo has been freshly painted and has a new refrigerator, dishwasher, microwave and electric fireplace. 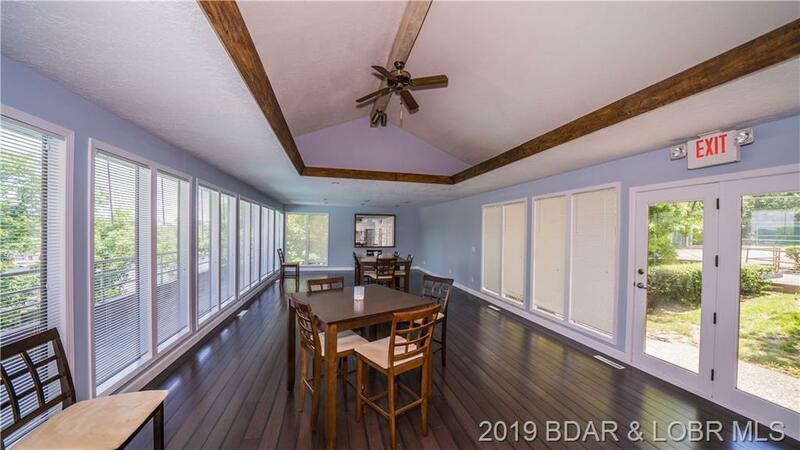 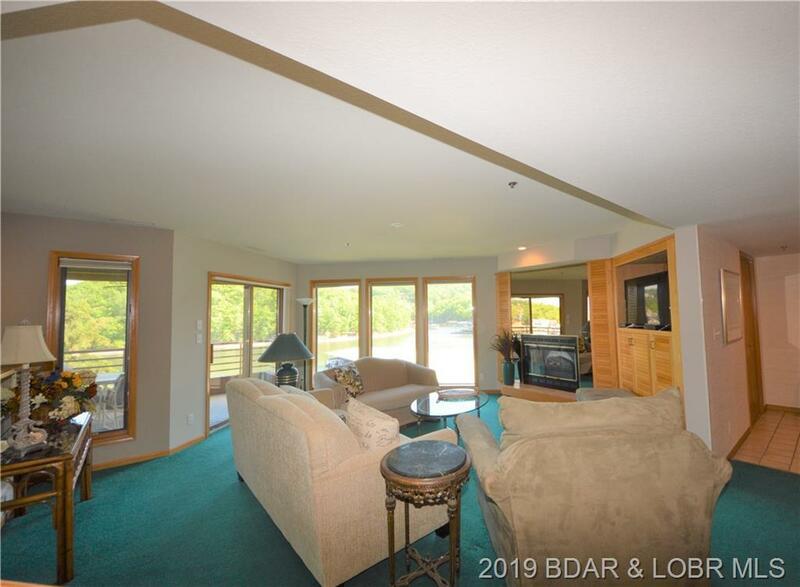 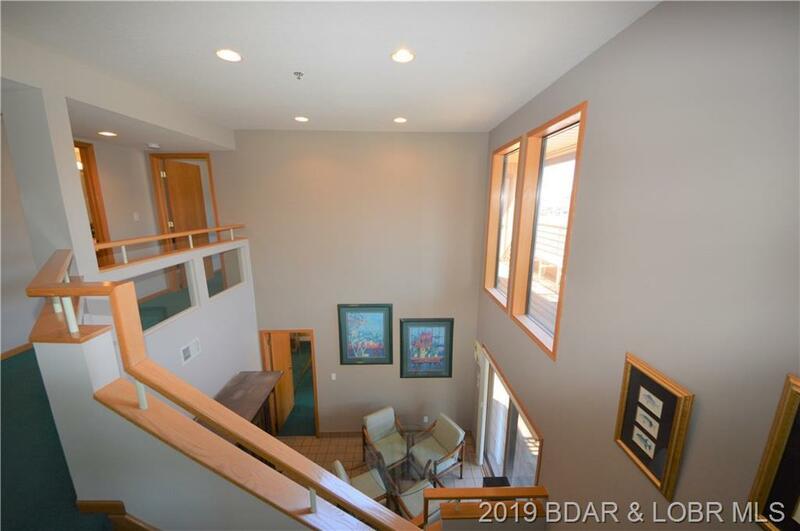 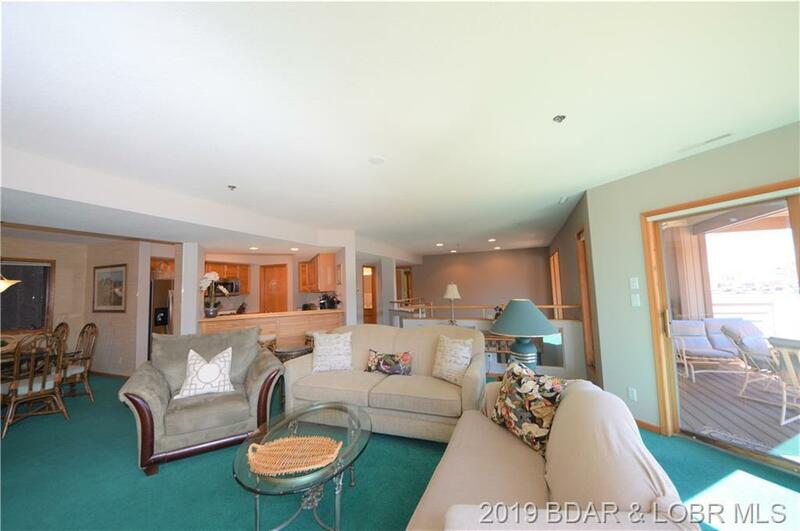 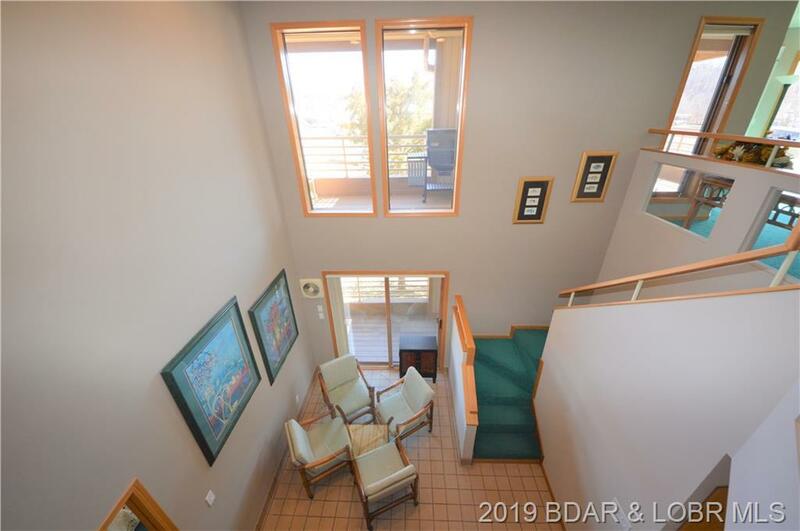 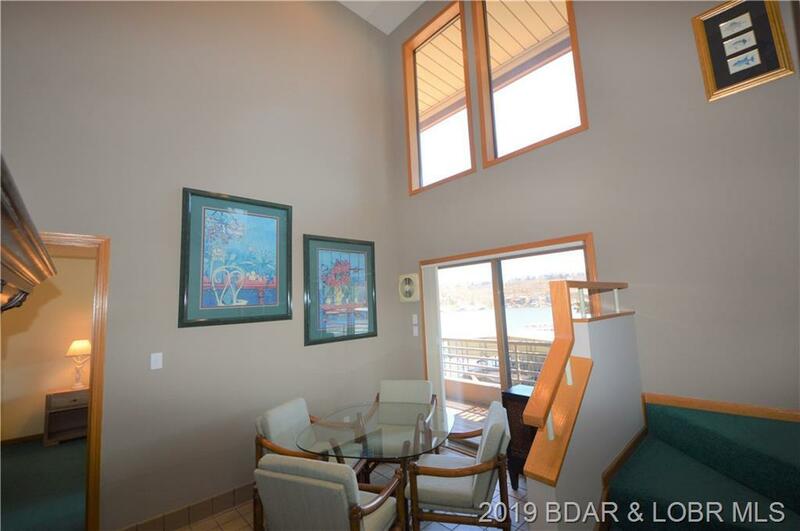 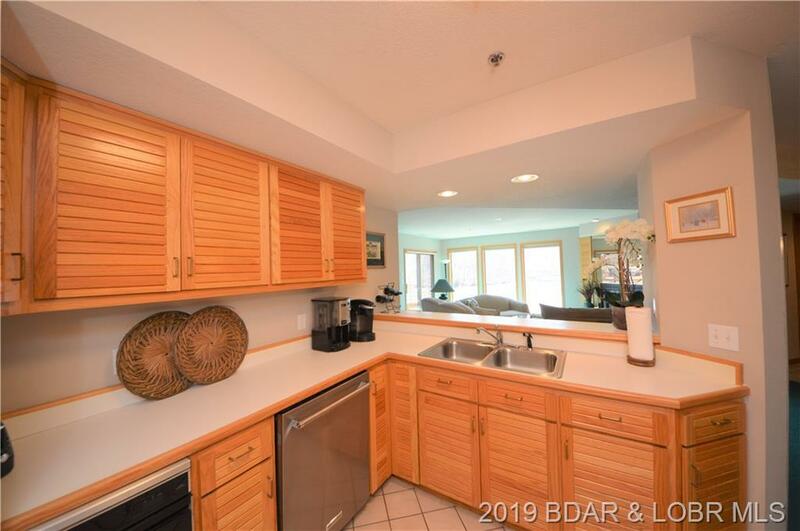 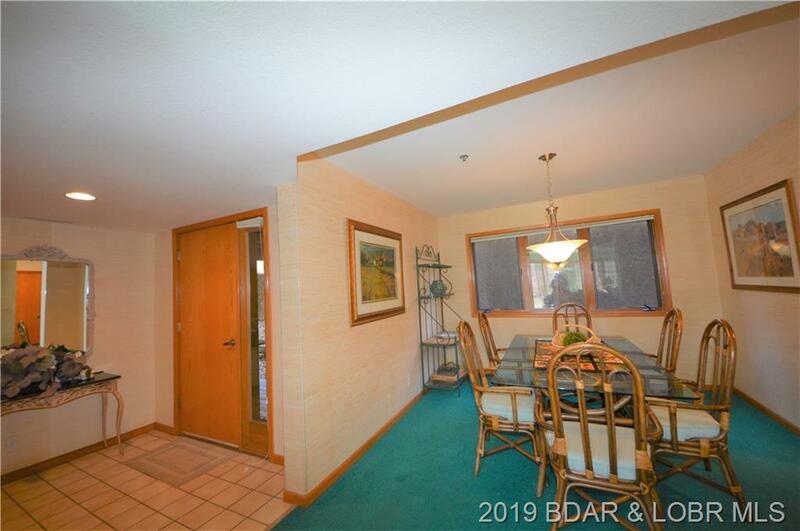 Open layout with main level living, high ceilings, windows galore with 2 level atrium and two large, private decks. 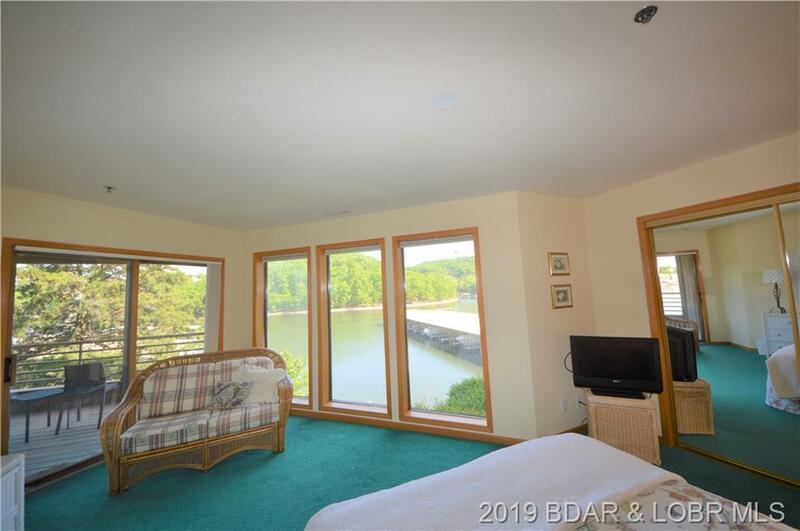 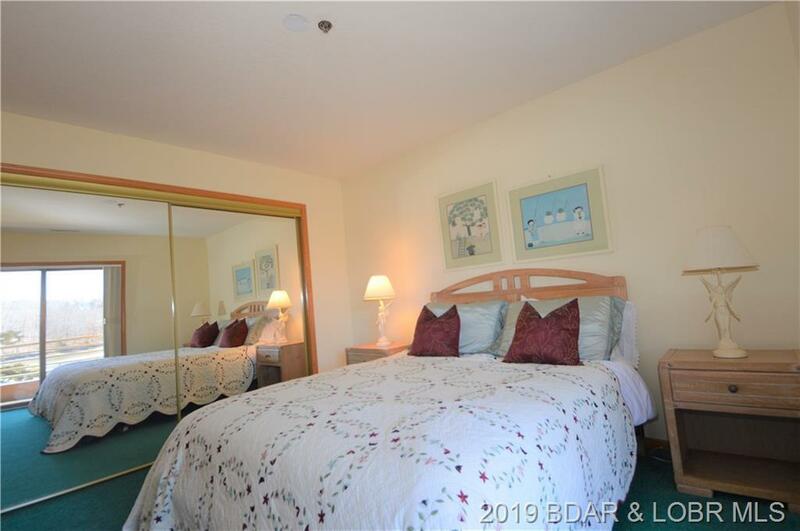 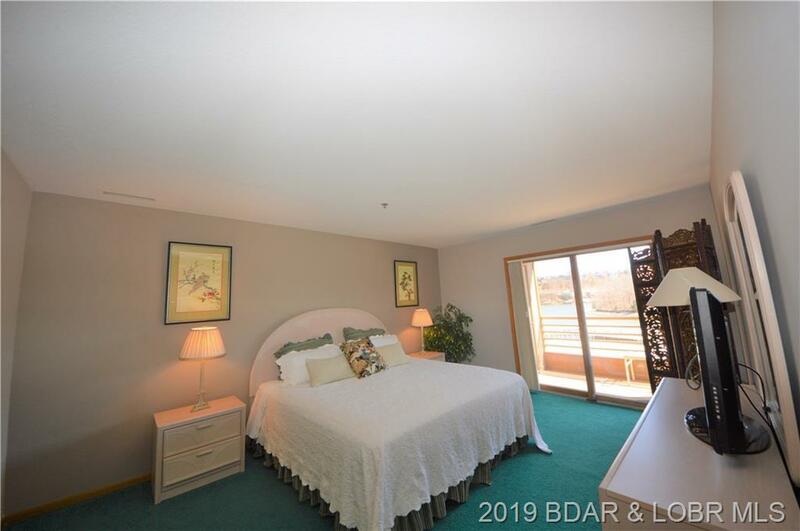 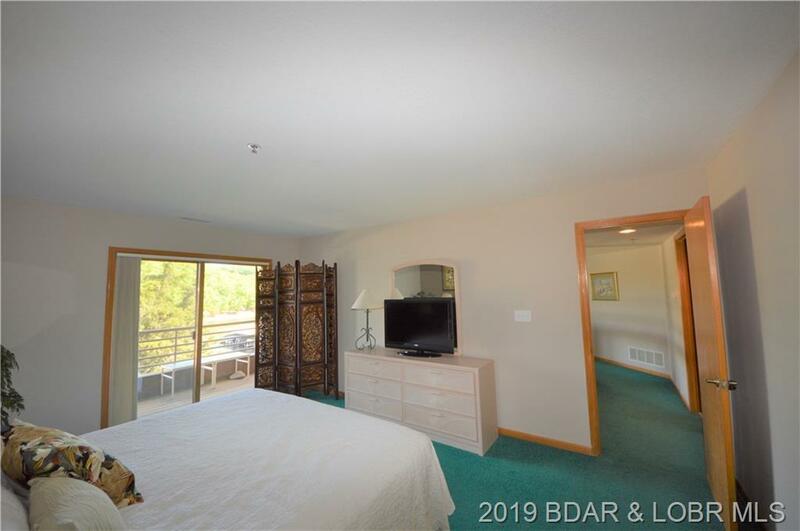 All bedrooms have lake views. 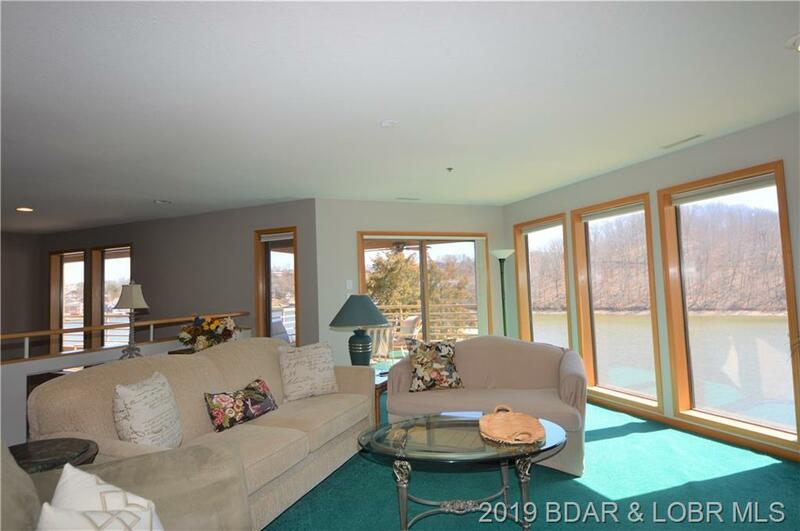 Comes completely turn-key with a lift and a 12X36 boat slip. Dock is located right by the building. Great location off Horseshoe Bend Parkway and the 3 mile marker by water. 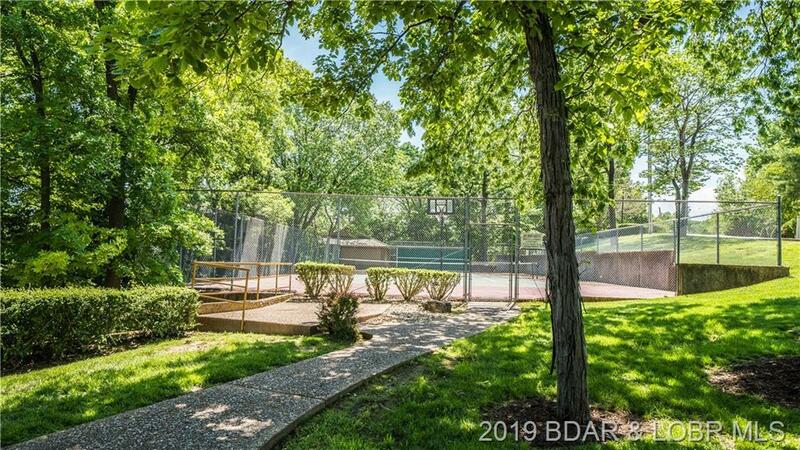 Breakers is a unique complex and very well maintained. 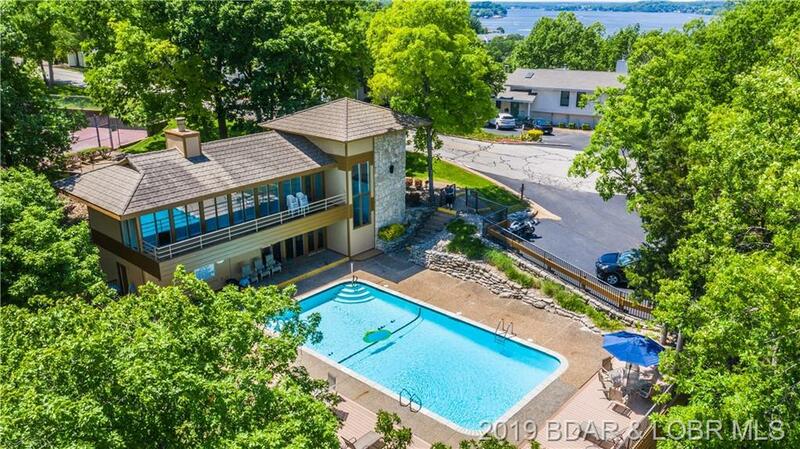 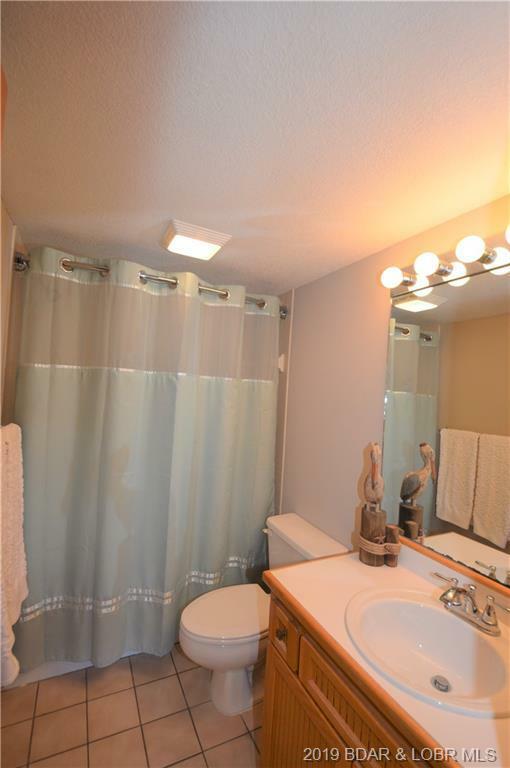 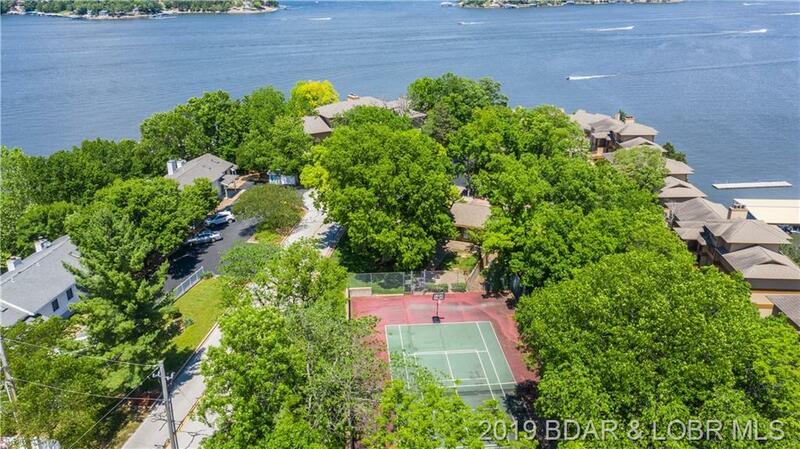 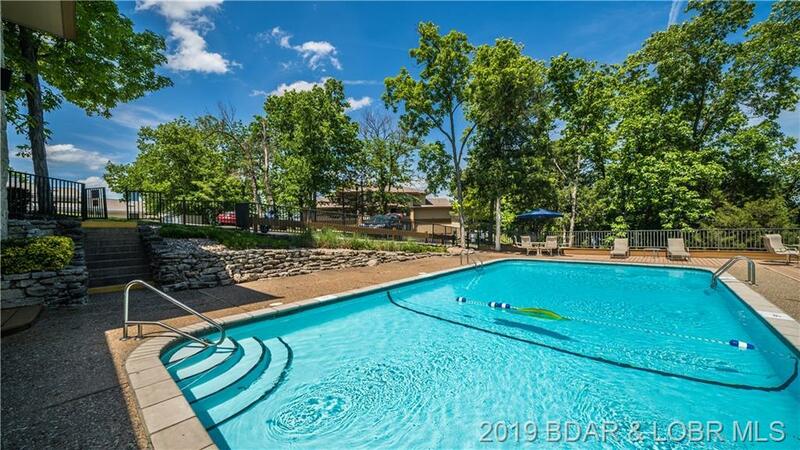 You'll enjoy the pool, clubhouse, playground and tennis courts. 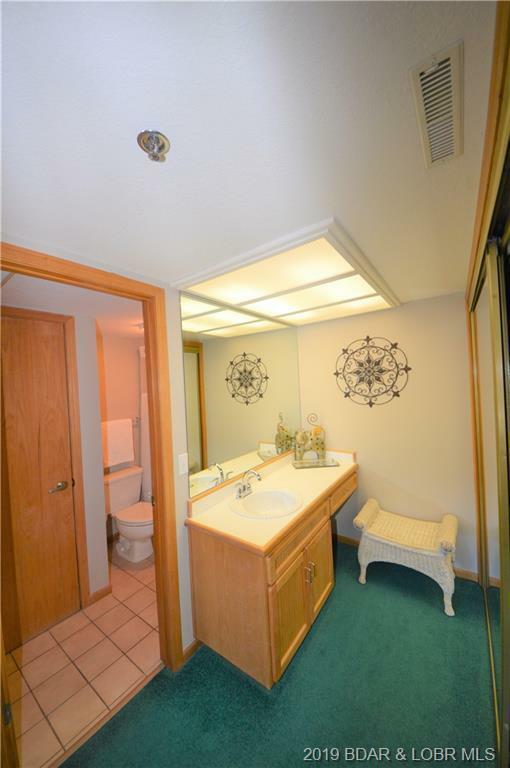 This is the whole package!